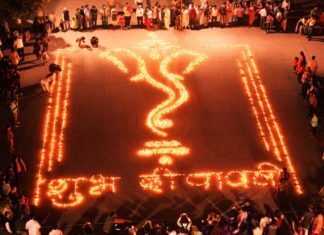 Diwali– the ‘festival of lights’ is about the victory of good over evil, light over darkness, hope over despair, and knowledge over darkness. 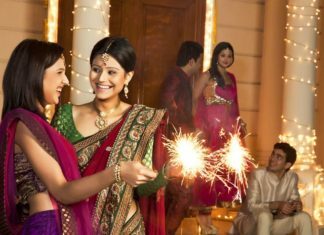 Celebrate Diwali in style with Living Hours and find everything you need to know about the Hindu festival Diwali. 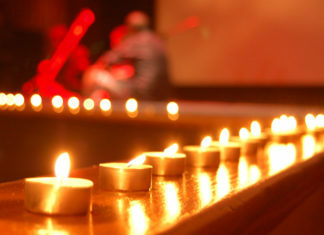 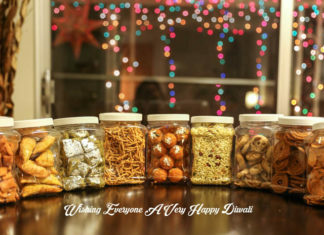 Whether you are looking for ideas about Diwali gifts or want tips on Diwali decorations; whether you want to tantalize your taste buds with lip-smacking Diwali recipes or send Diwali greetings to your relatives through stunning Diwali cards, you will find plenty of similar helpful articles on this Diwali page. 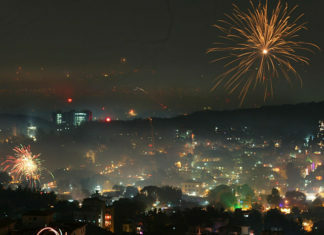 Right from the Diwali history to Diwali celebrations all over the world at present, stay updated on every trend on Diwali festival with Living Hours.